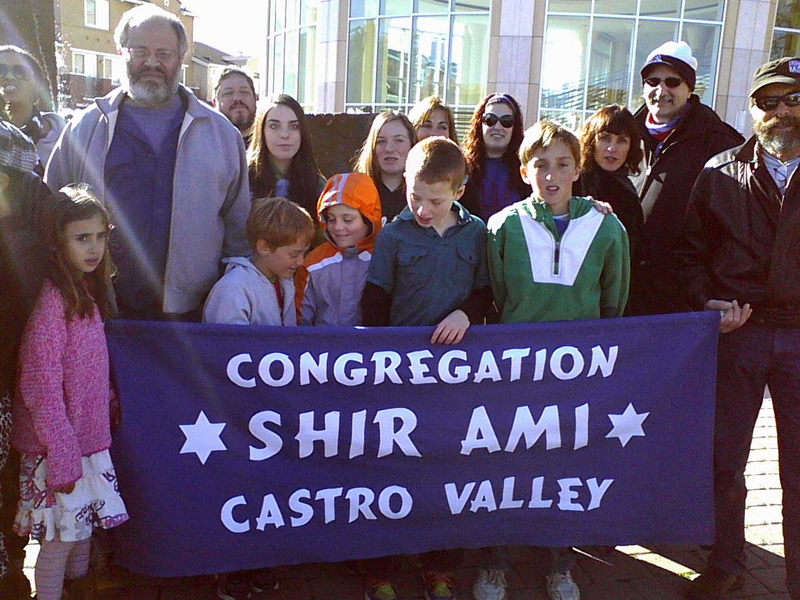 Congregation Shir Ami in Castro Valley, California is an intimate, inclusive, intergenerational Reform Jewish community that welcomes interfaith families. We nurture our members’ spiritual growth and cultural identity, and we make Jewish education fun and joyful for children and adults alike. We strive to embody the Jewish values of lovingkindness and righteous action. Shir Ami is a place where people feel wanted and where they want to be.